Fair Oak Rated Gold Again! 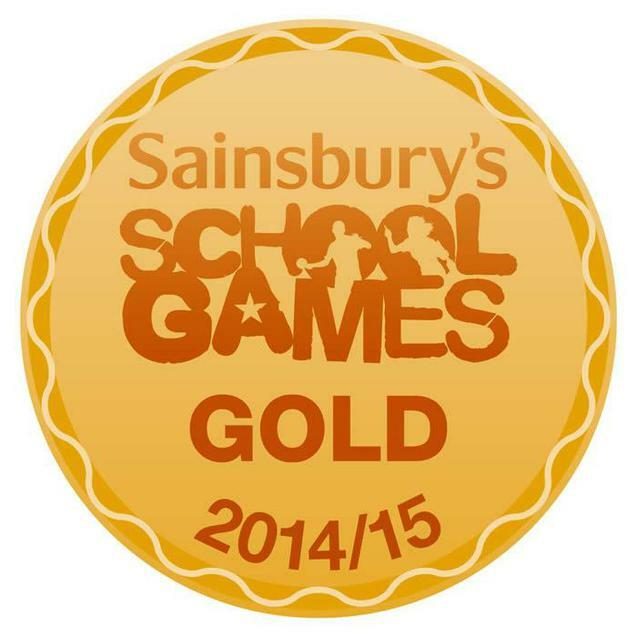 At Fair Oak Junior School we value the role played by sport and physical activity in the curriculum as we believe that it helps to generate well rounded individuals so we were delighted to hear that our school has been awarded the gold standard again by Sainsbury’s! Sainsbury’s School Games Mark rewards schools for our commitment to and development of competition, school sport and physical education. This is the highest possible standard awarded by the scheme.